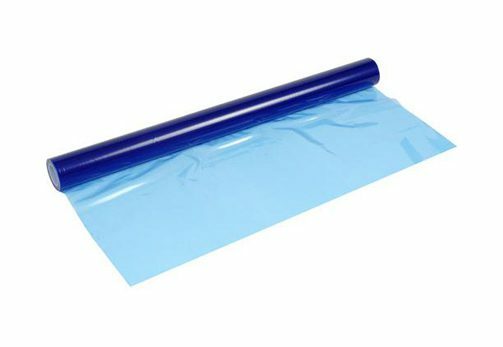 Protective Film comes in Transparent or Blue and is great for protecting most non-porous surfaces against scratching, paint over-spray, and acting as a “second skin” from workman activities. Protective Film makes production and installation easier. It’s easy to remove and has great strength and durability. Ask us about pallet rates.